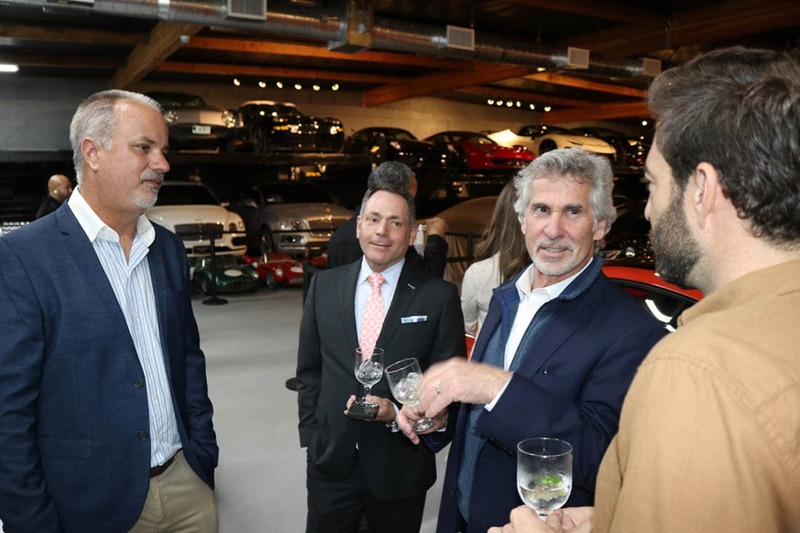 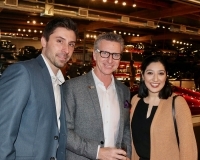 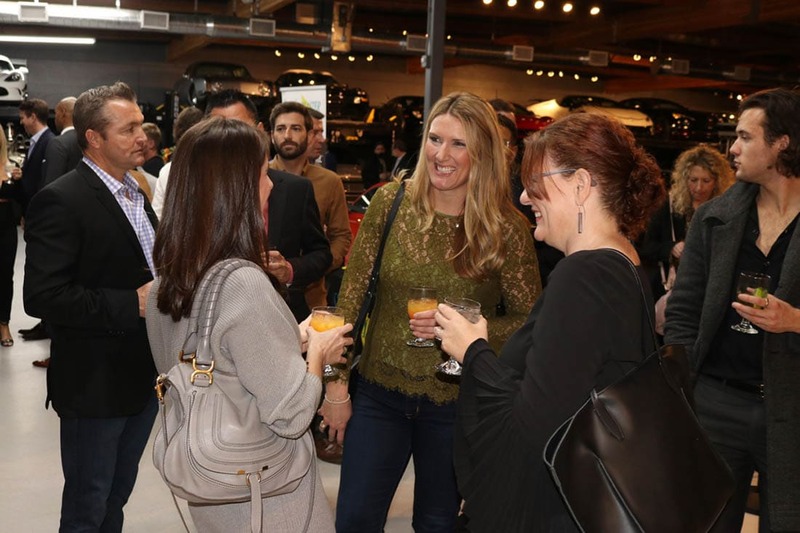 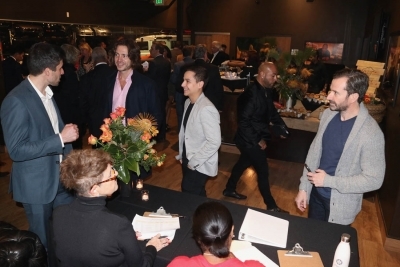 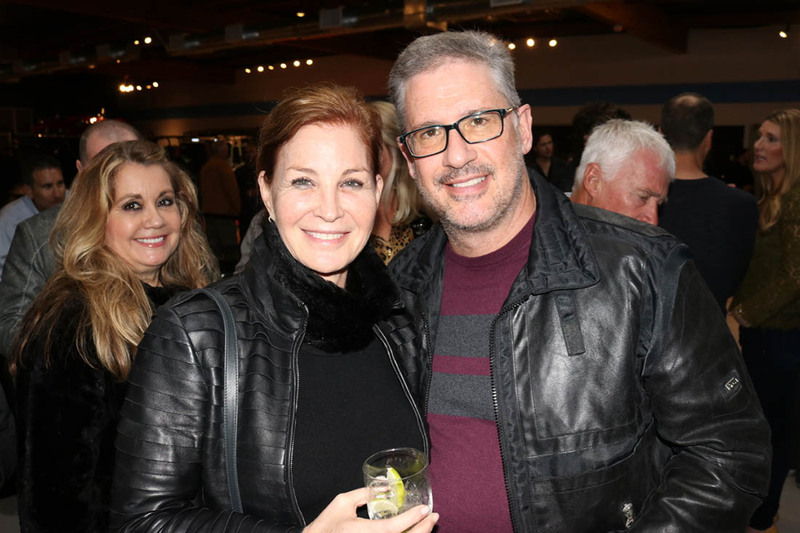 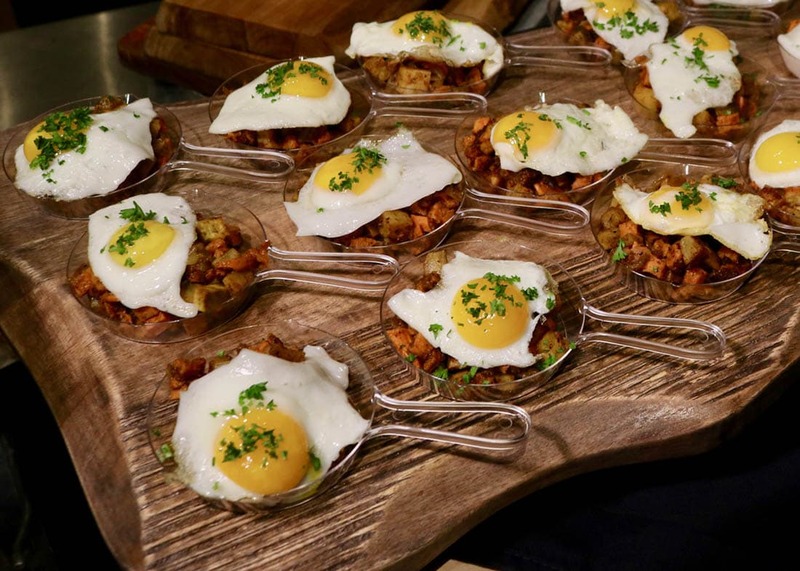 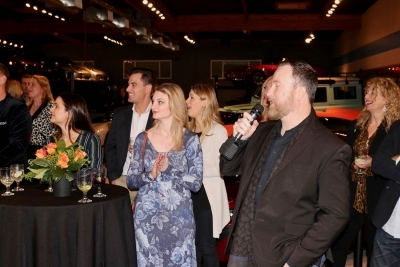 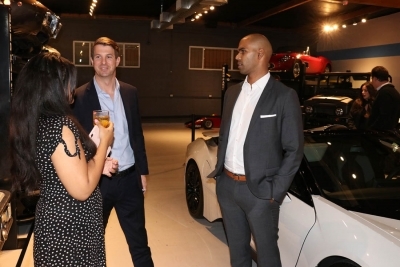 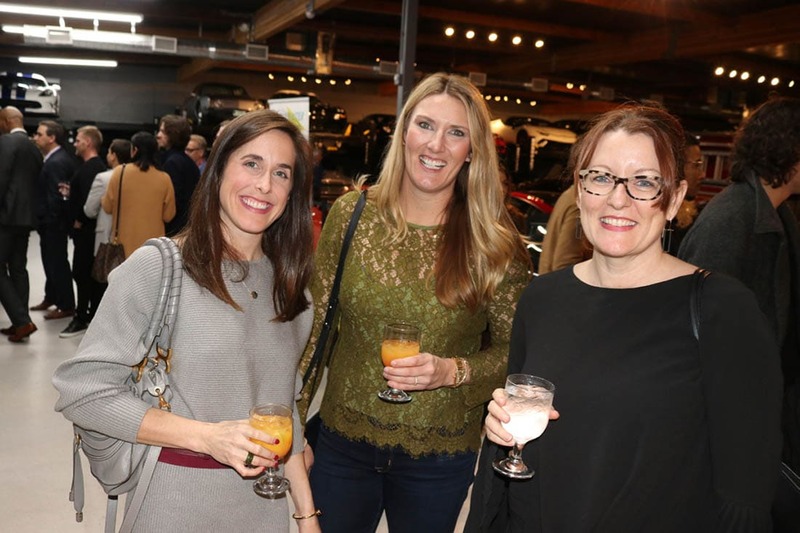 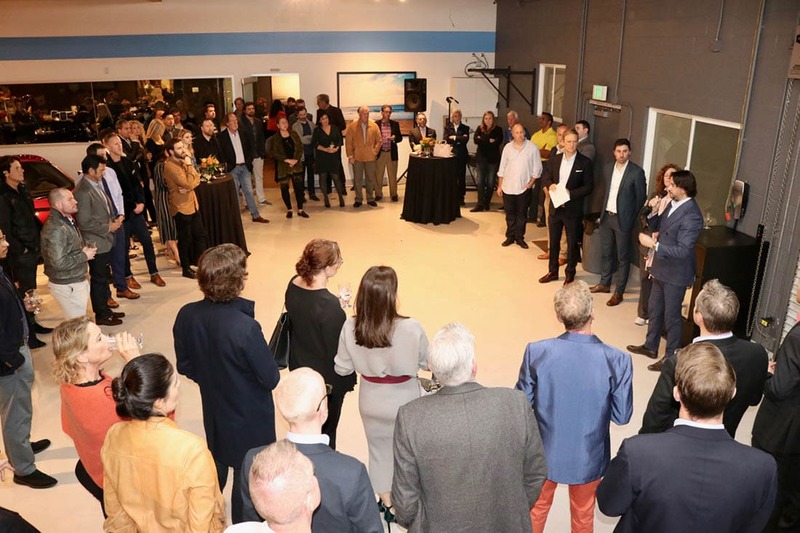 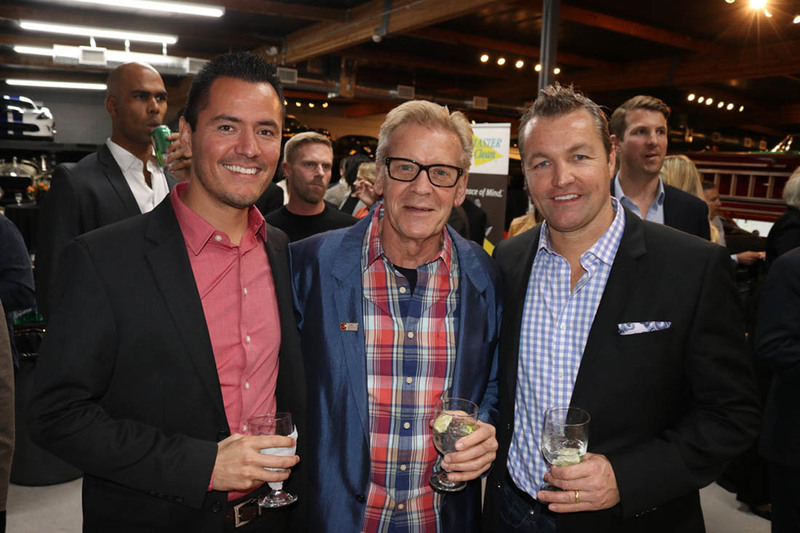 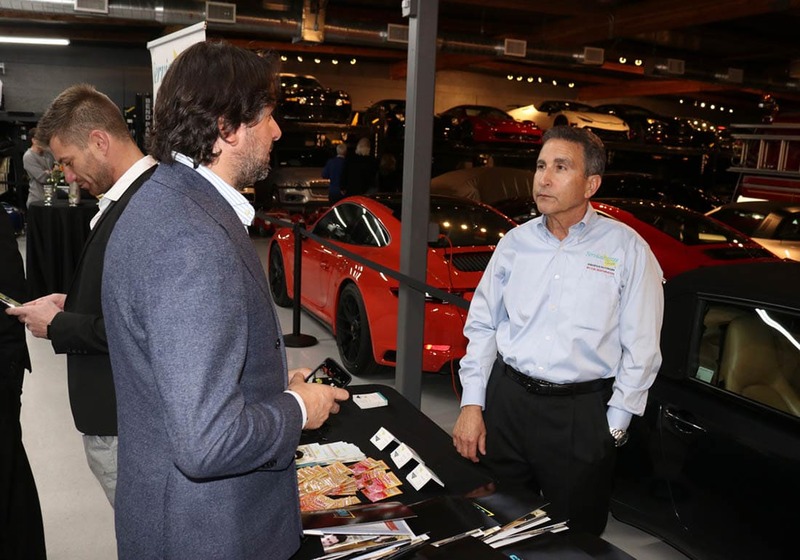 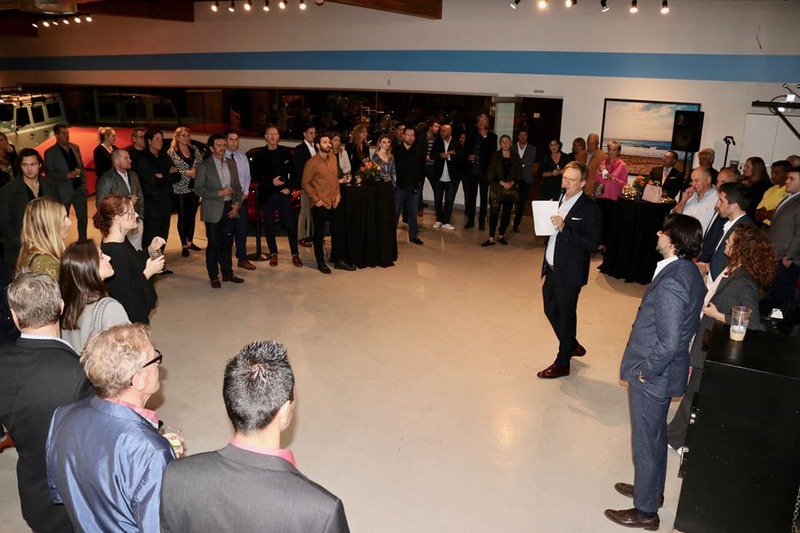 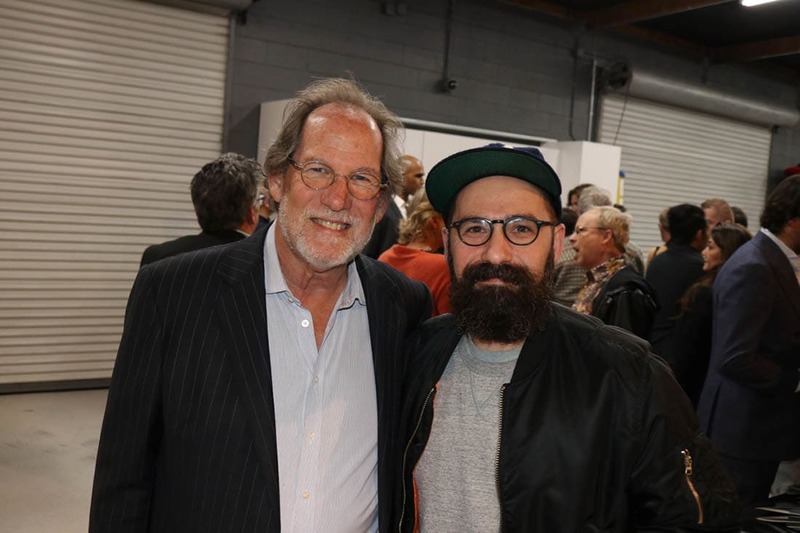 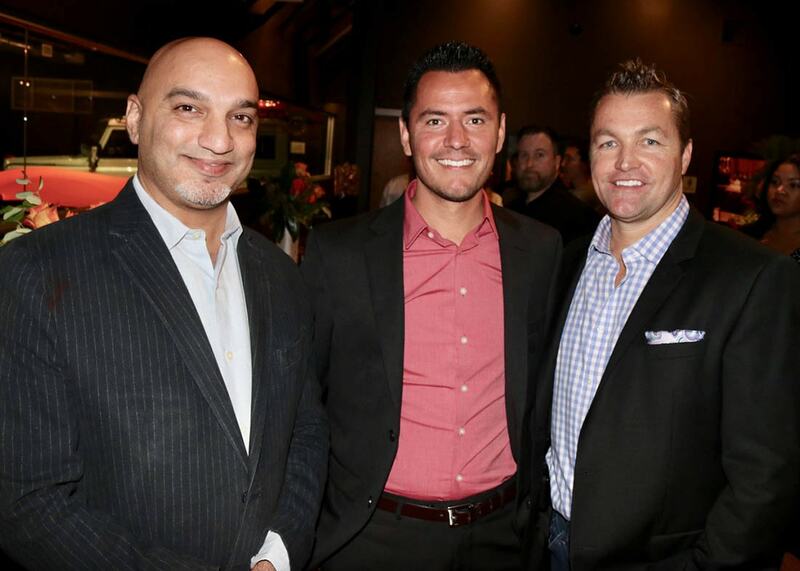 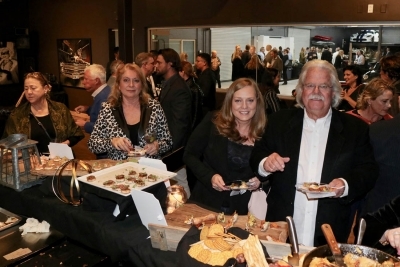 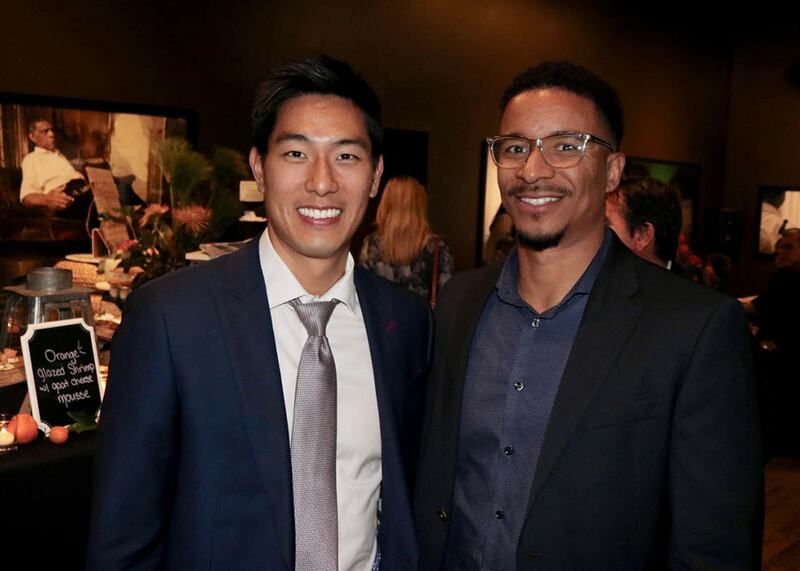 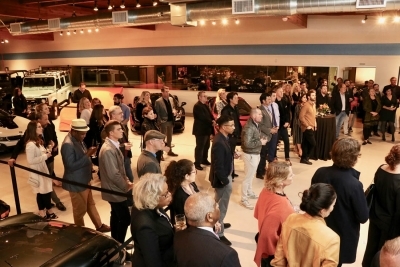 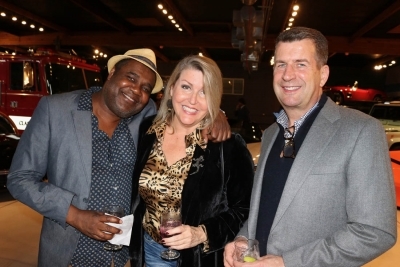 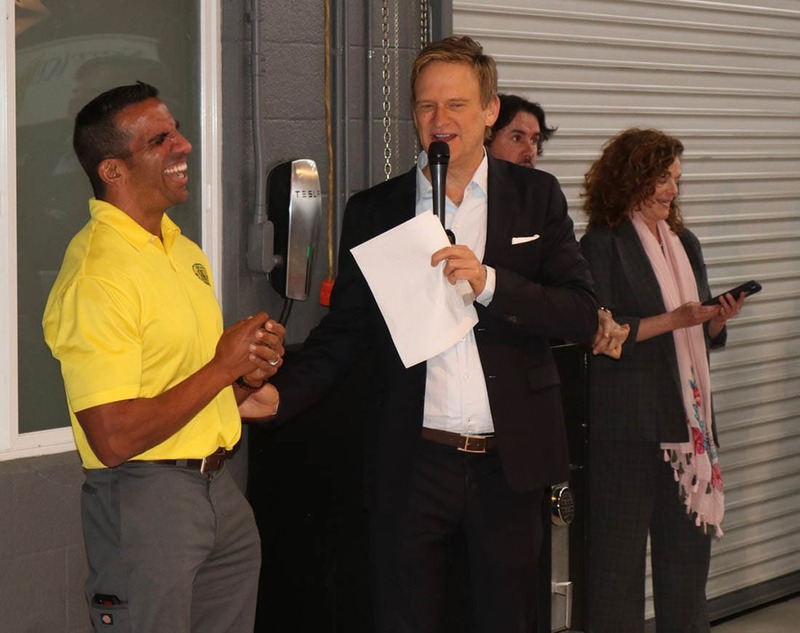 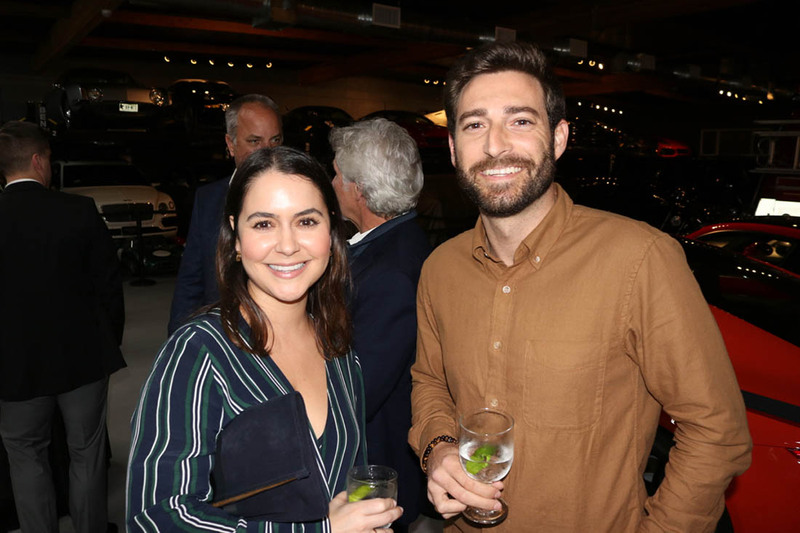 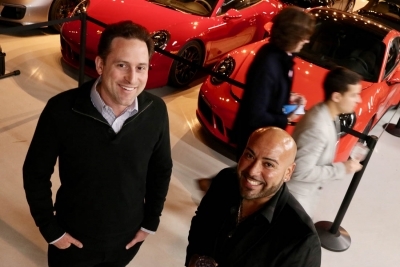 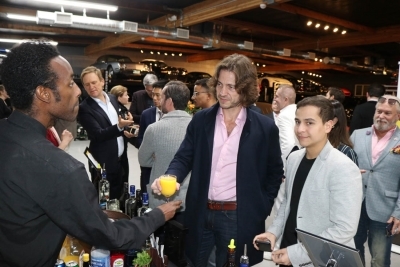 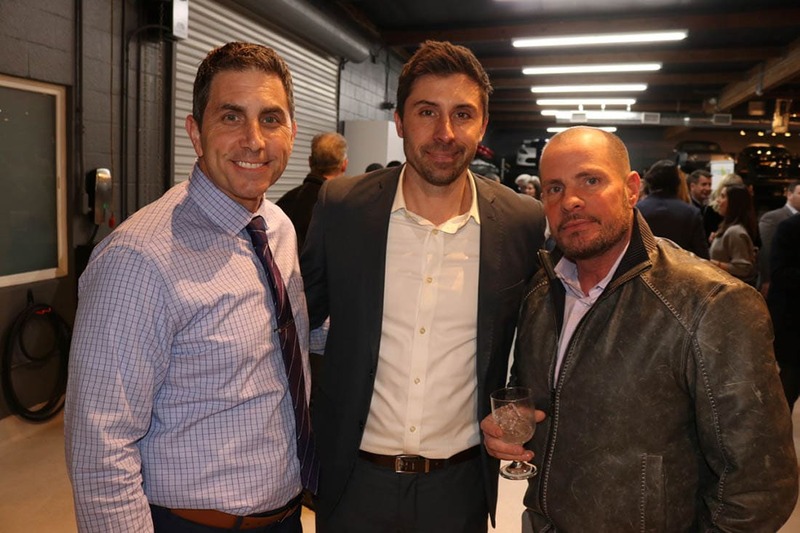 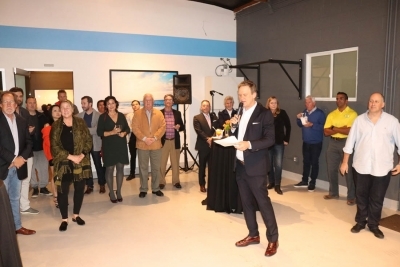 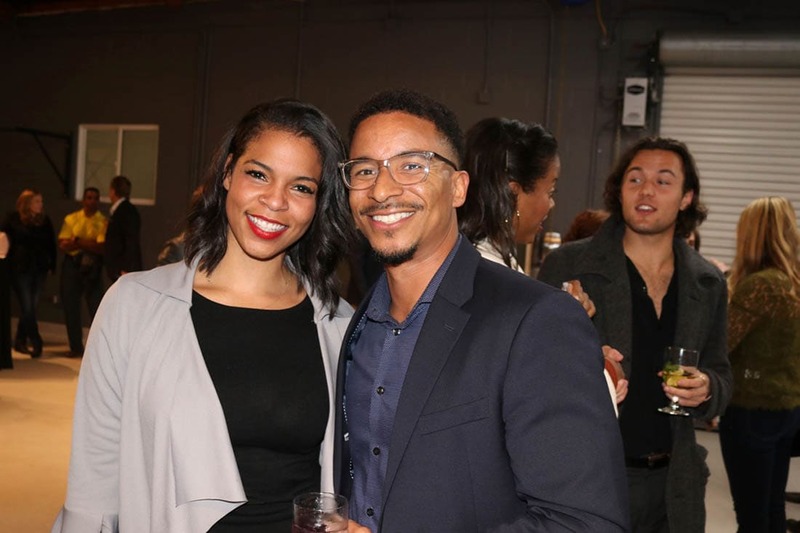 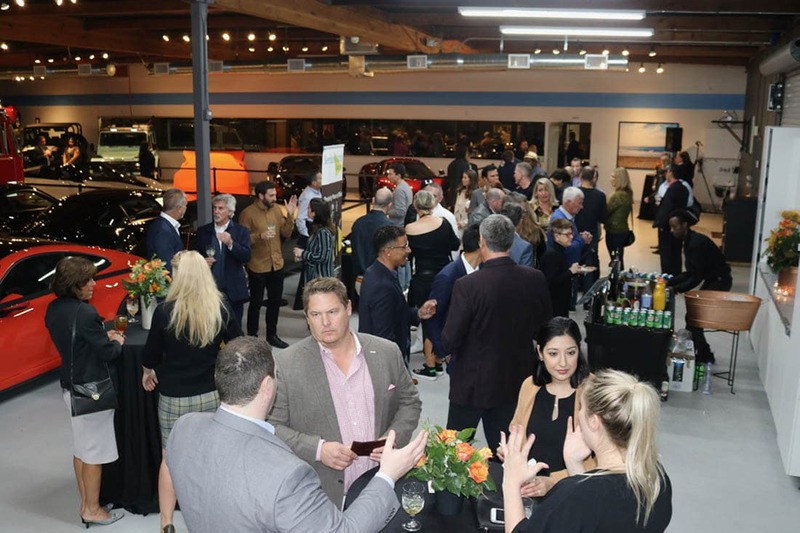 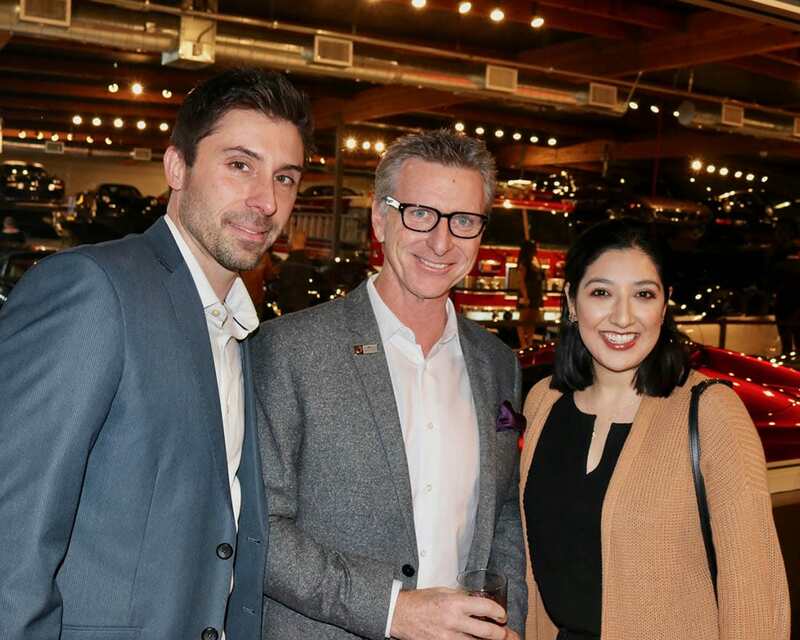 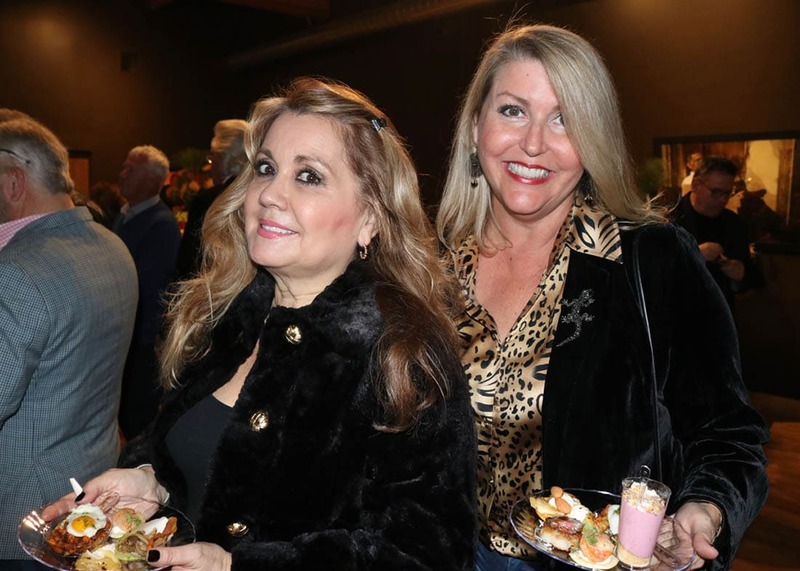 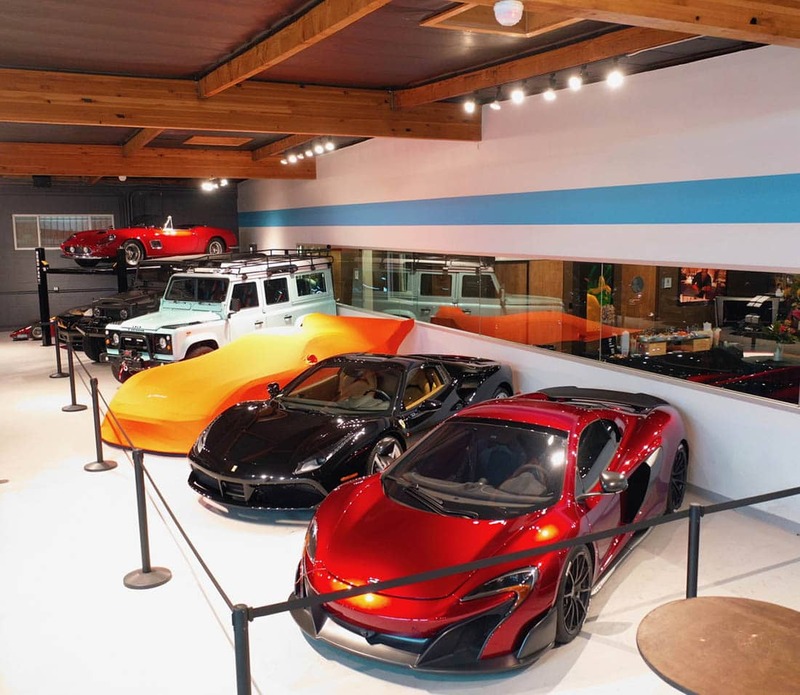 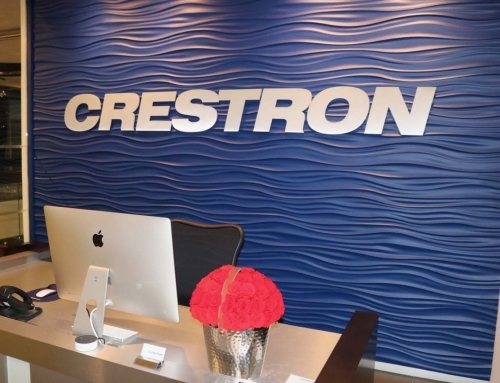 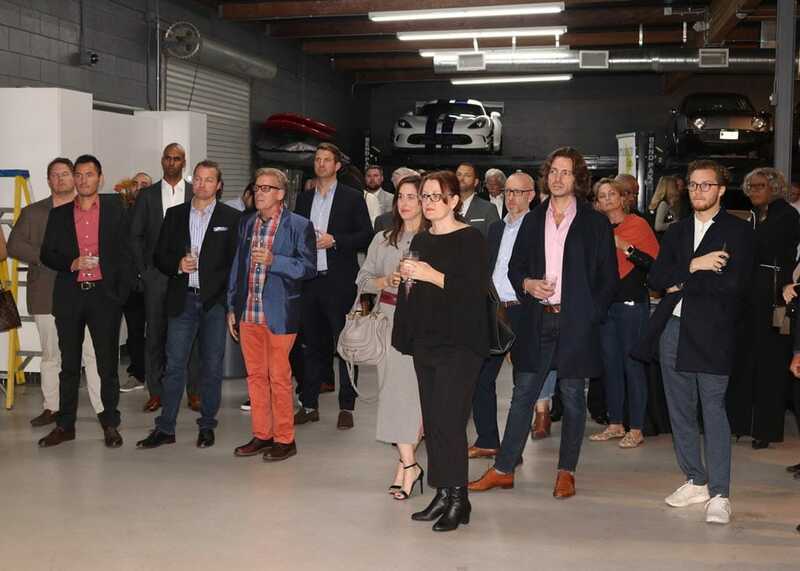 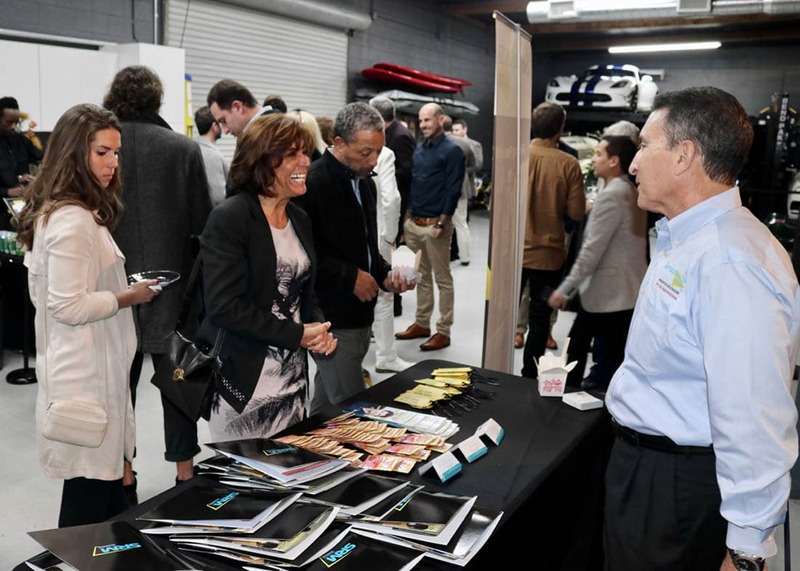 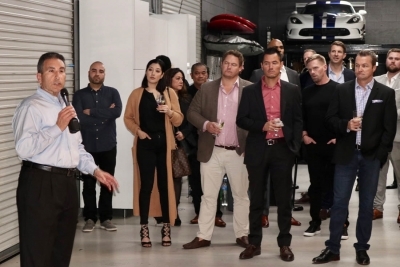 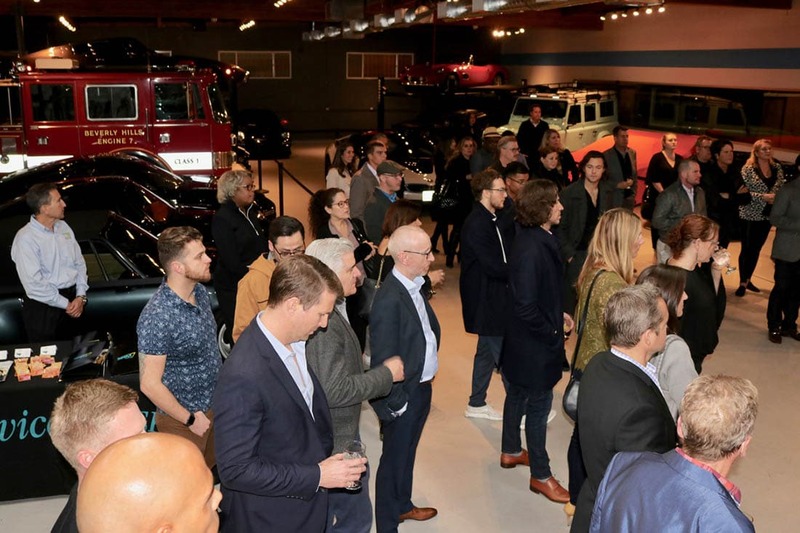 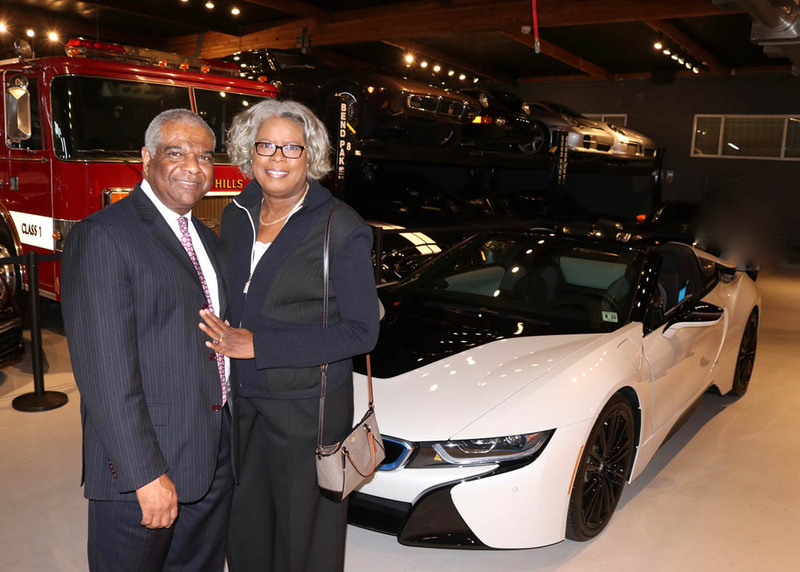 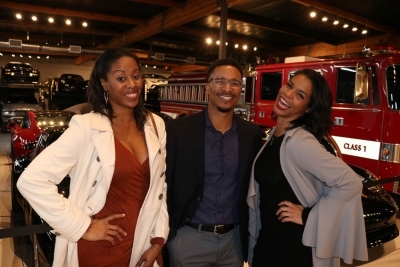 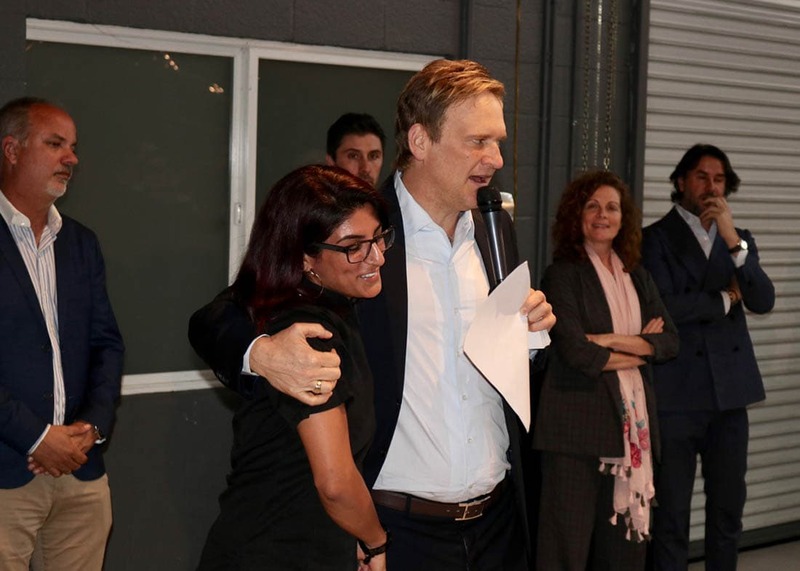 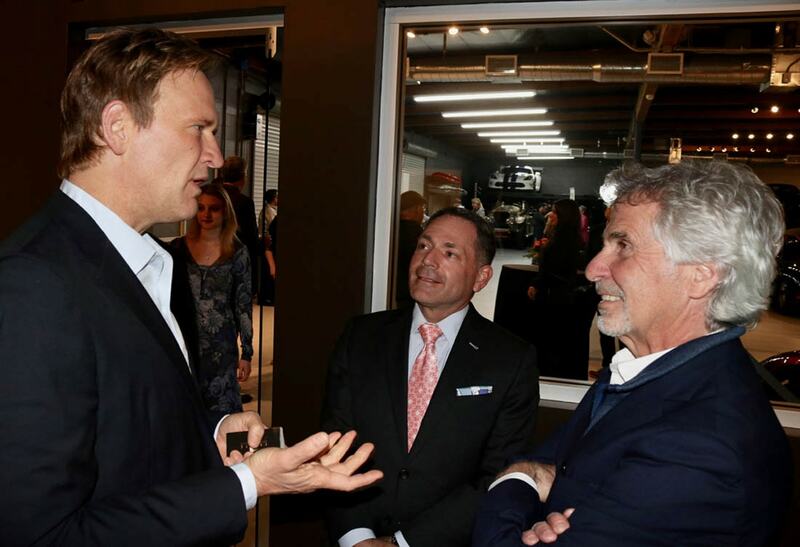 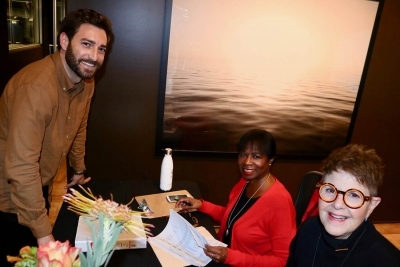 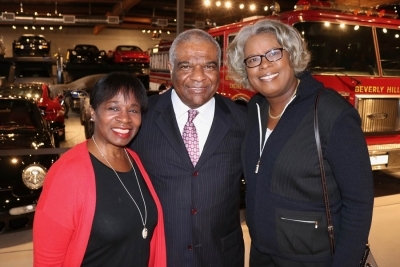 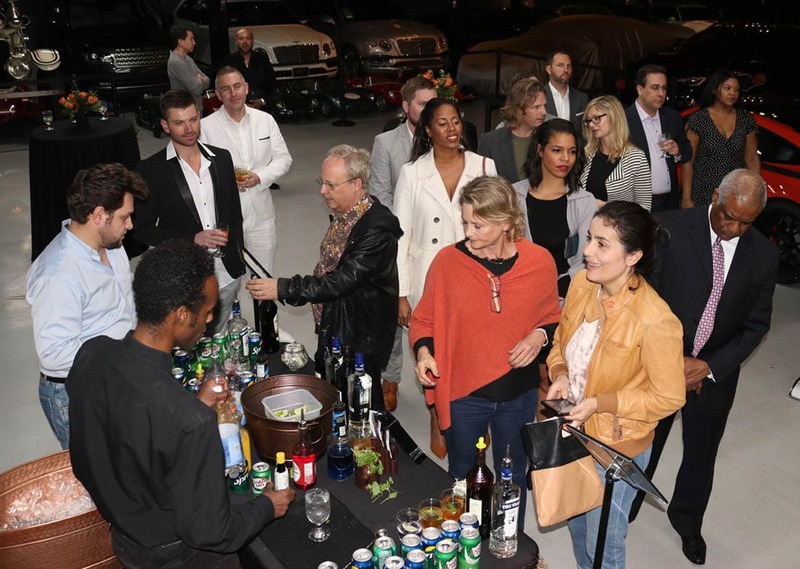 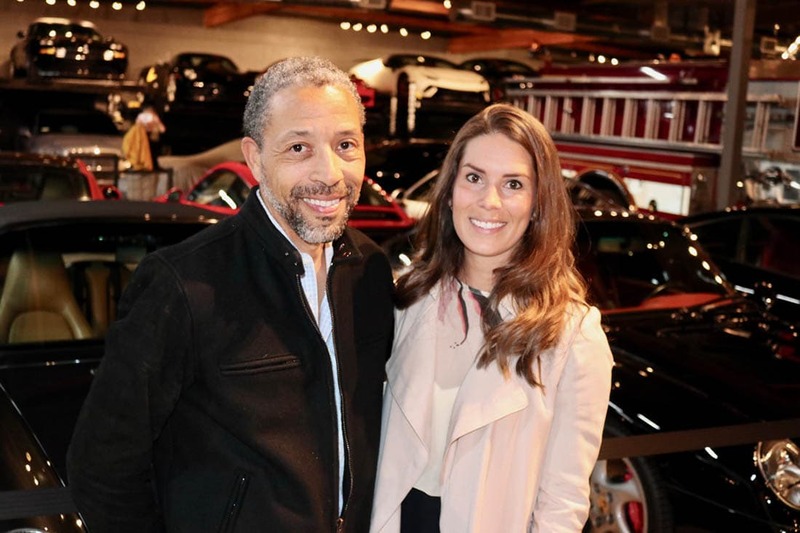 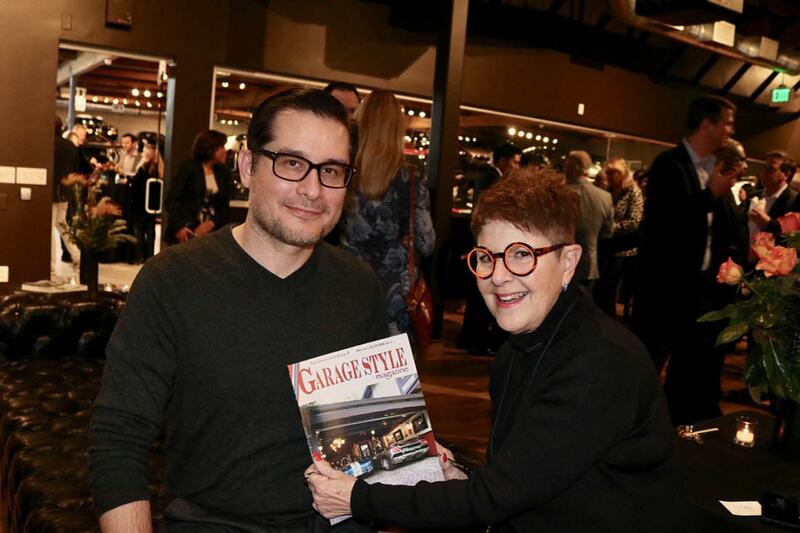 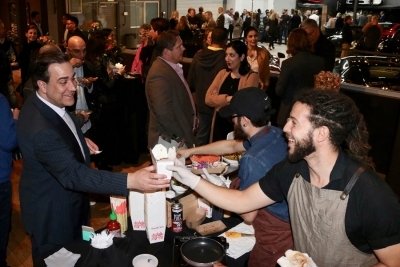 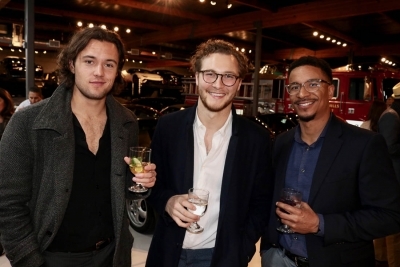 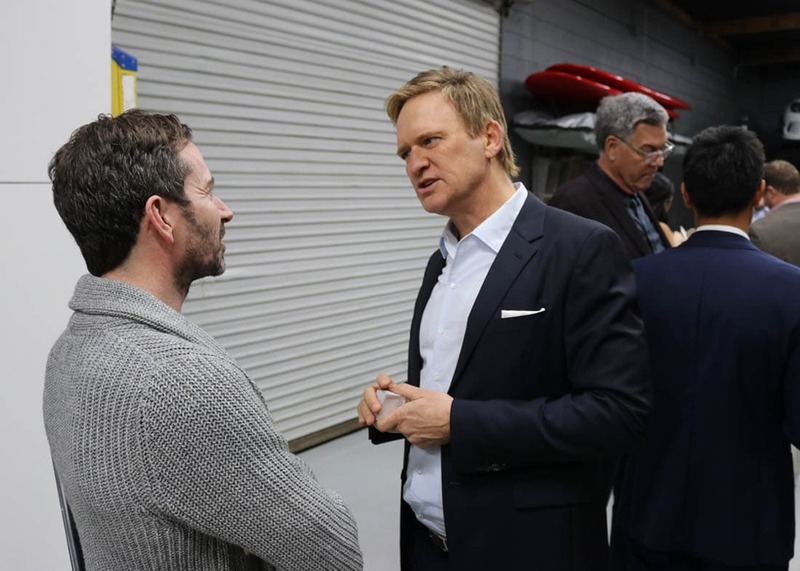 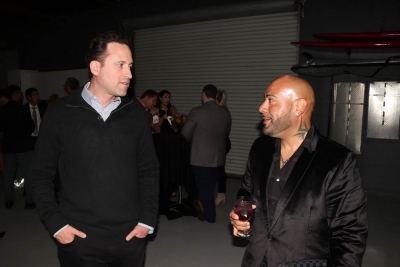 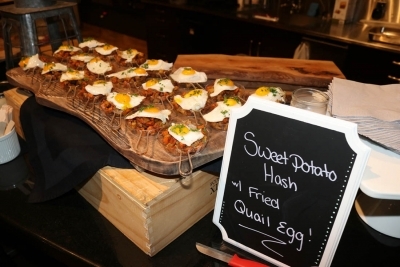 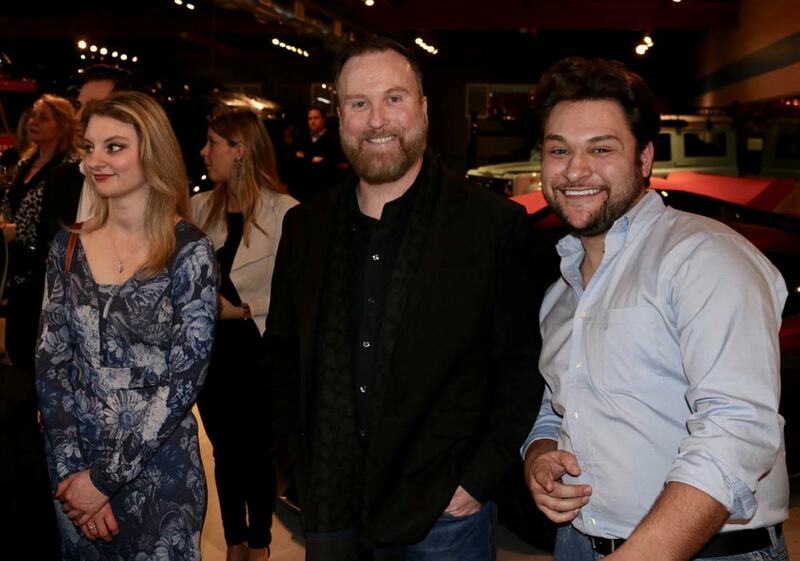 EMC cruised into 2019 with a lively event at Auto Concierge, southern California’s premier automotive asset management company. 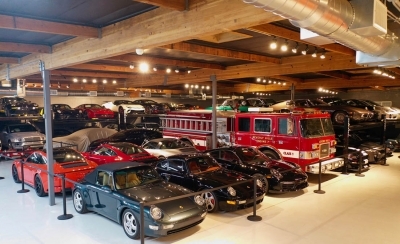 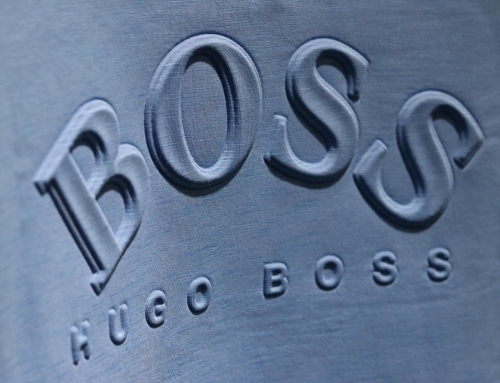 Surrounded by millions of dollars of unique and high-end cars, EMC members and their guests dined, drank and mingled amidst this collection of lust-worthy rides. 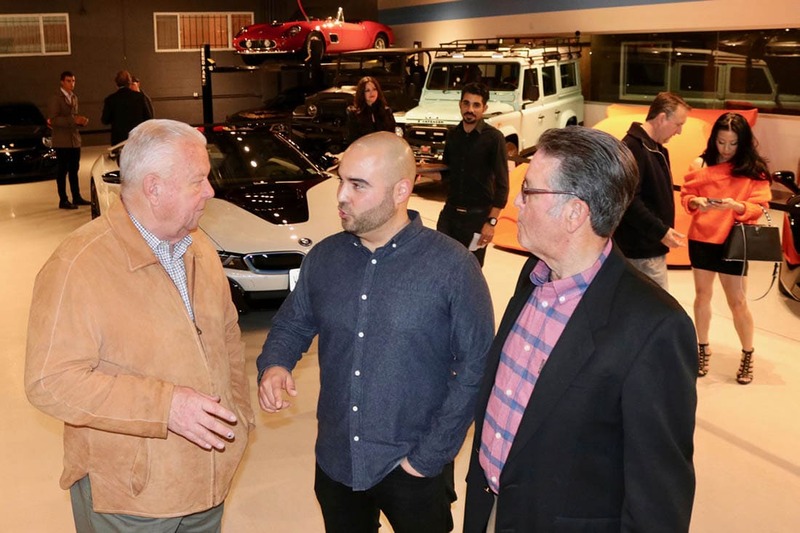 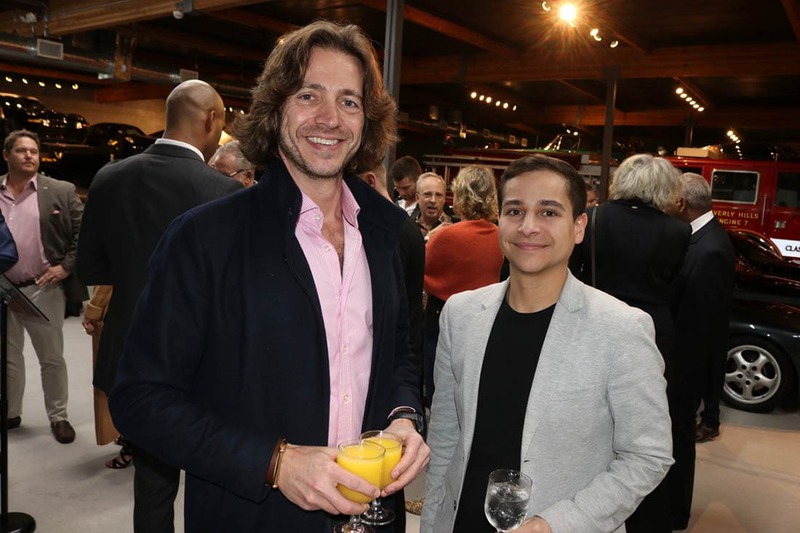 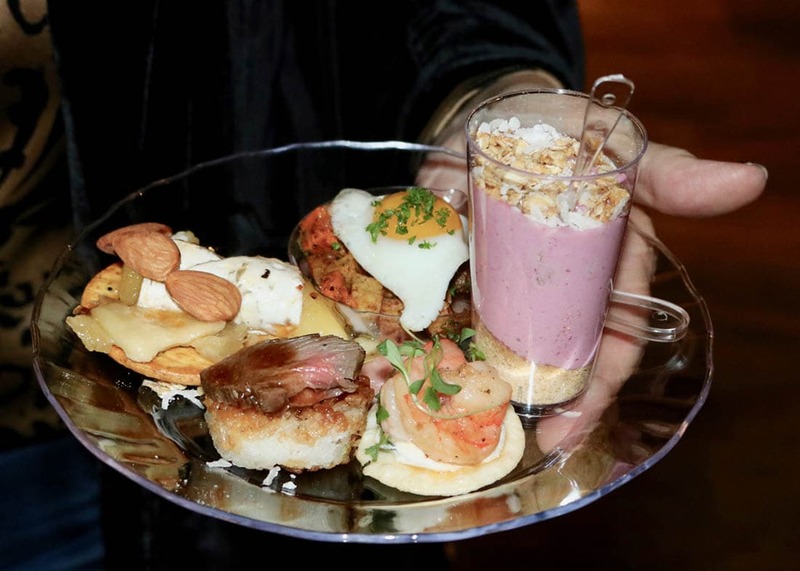 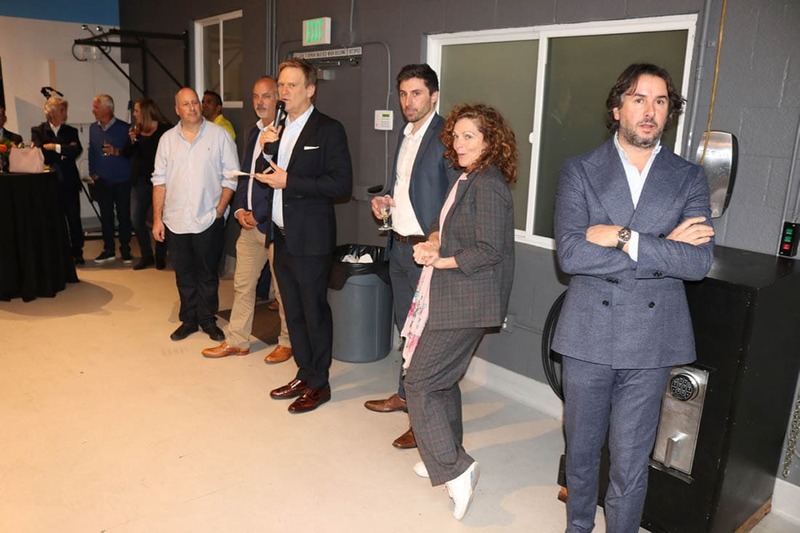 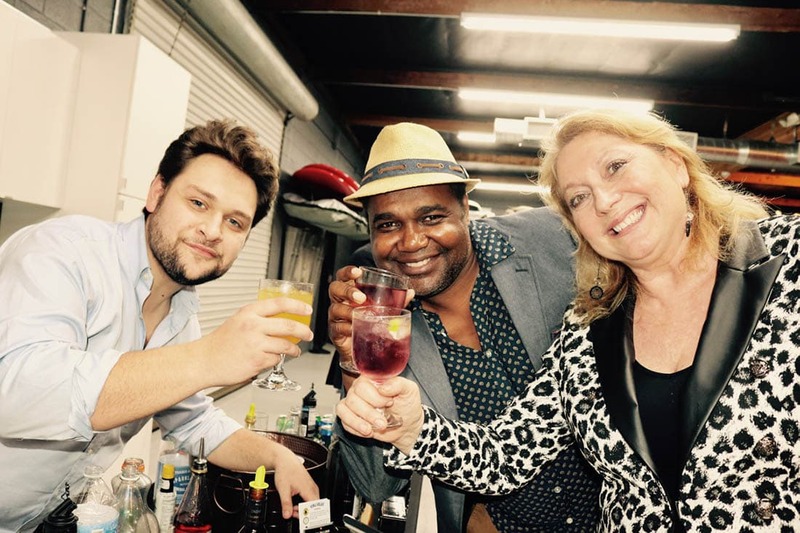 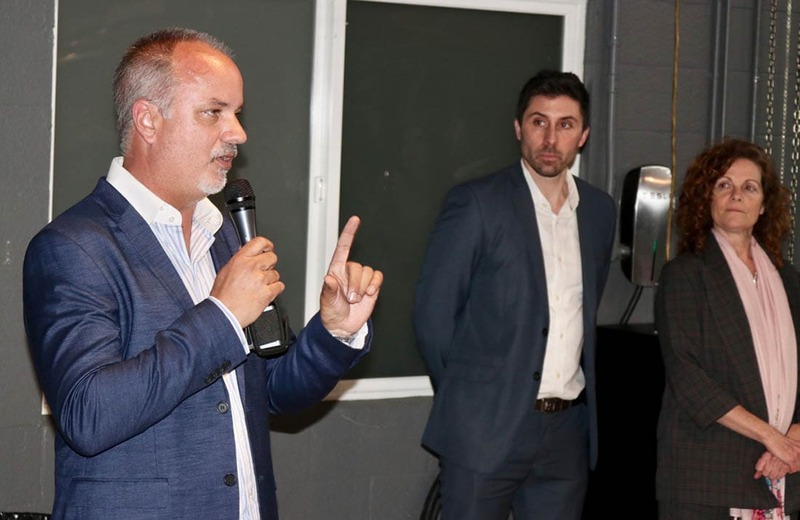 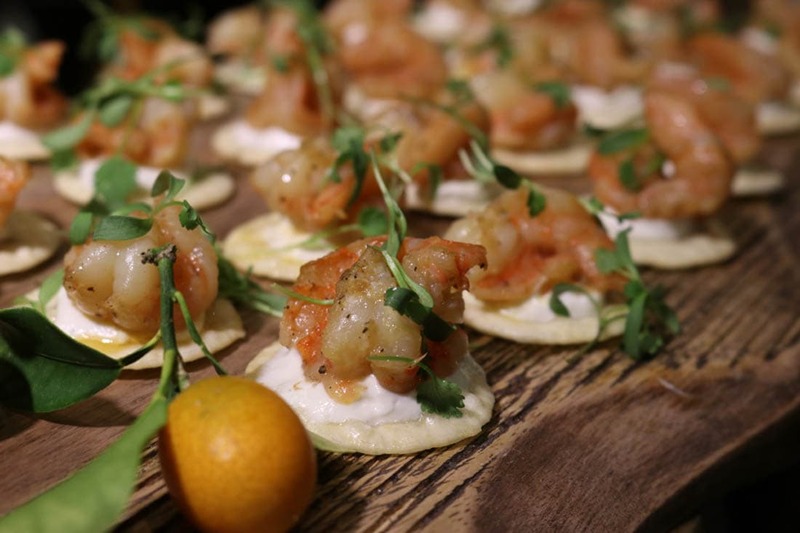 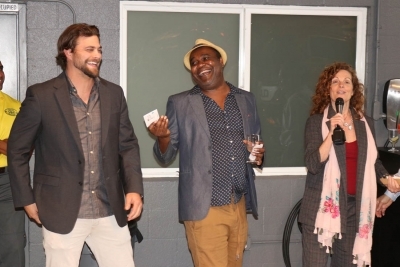 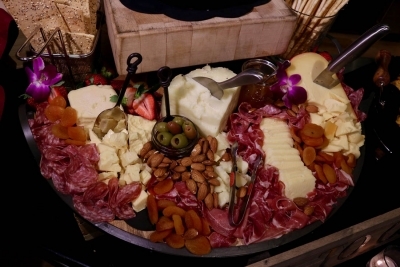 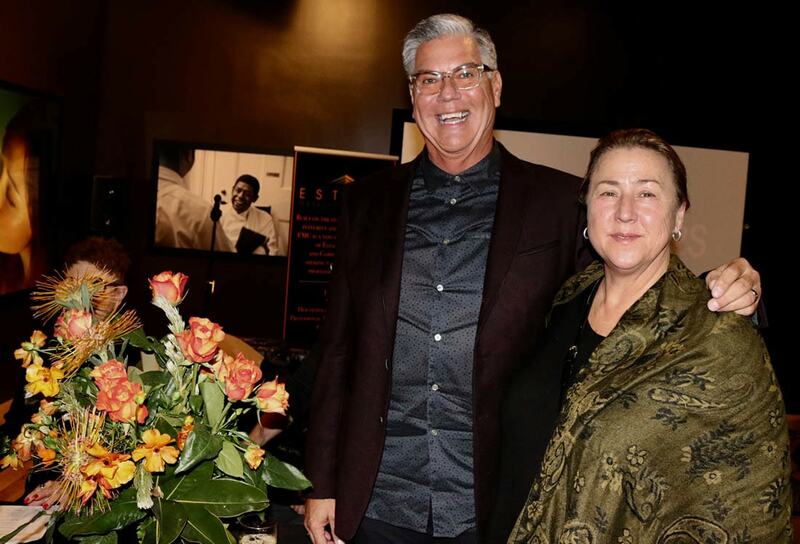 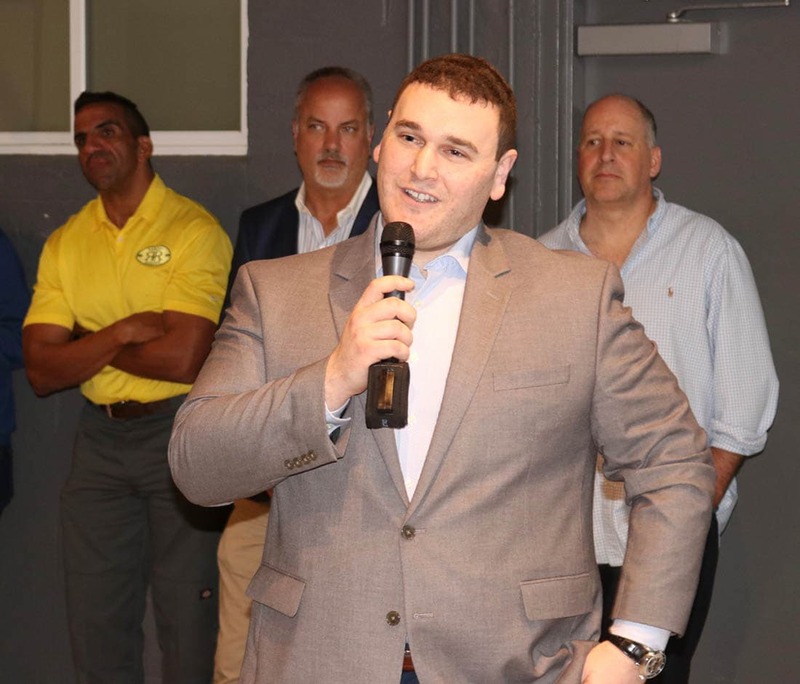 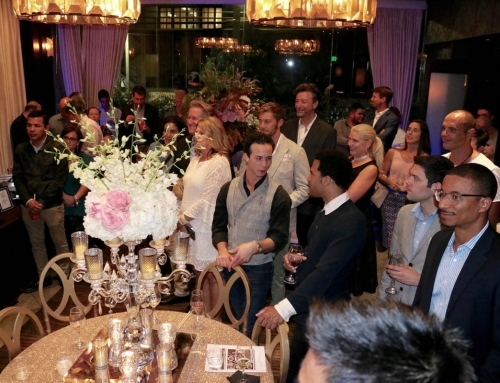 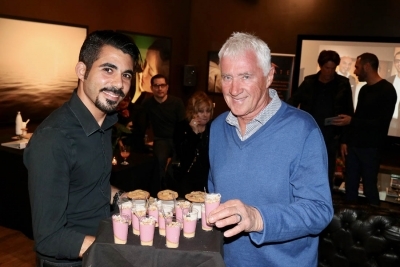 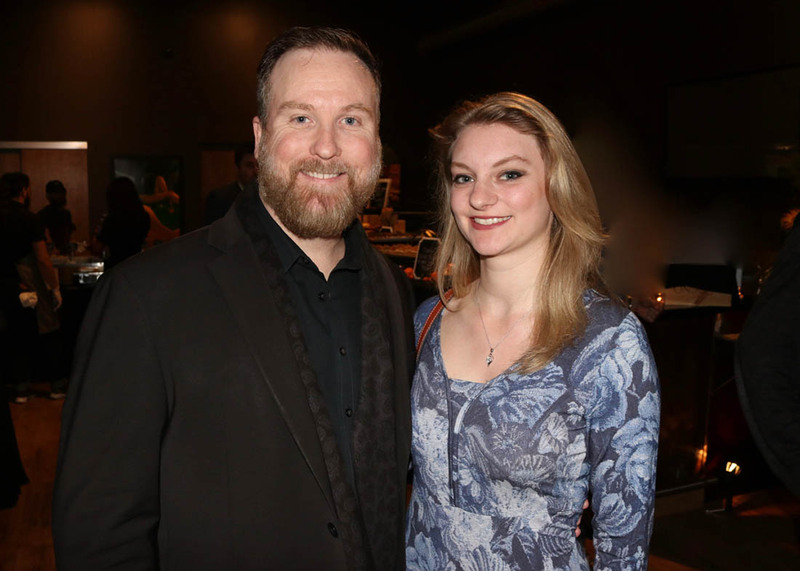 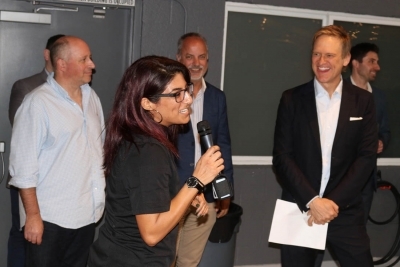 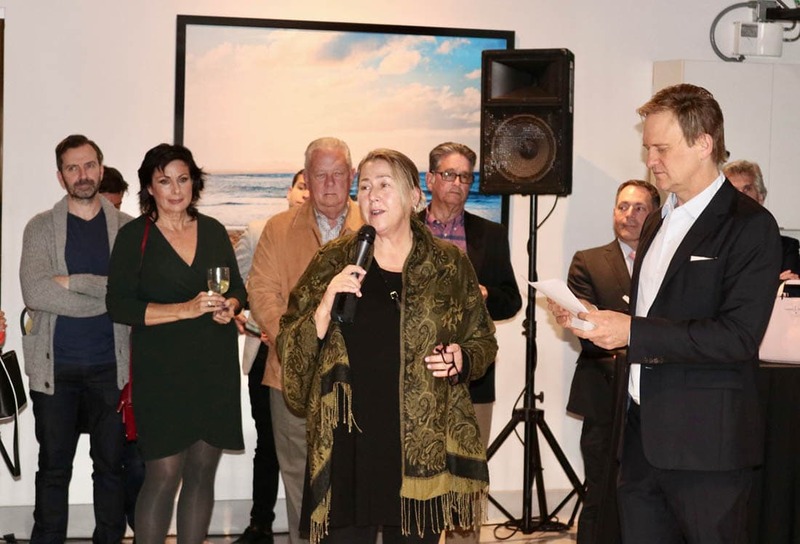 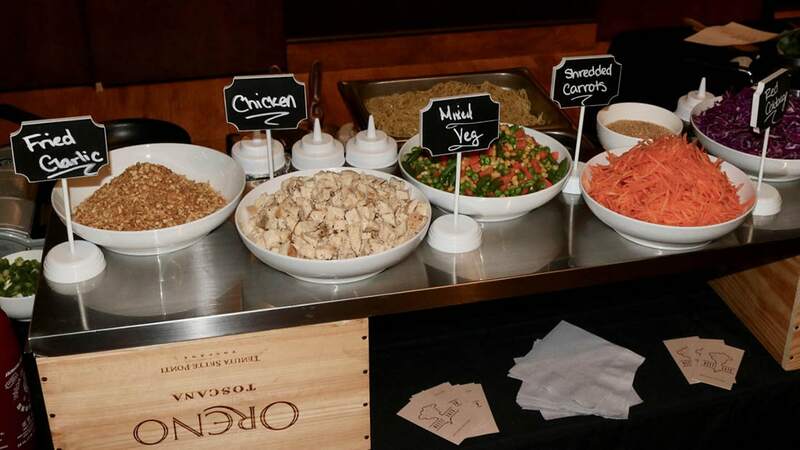 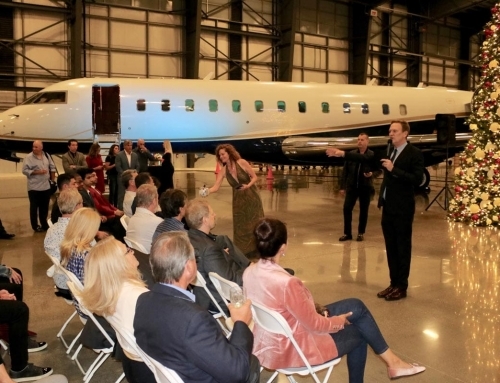 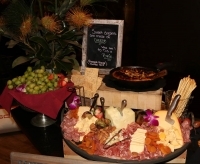 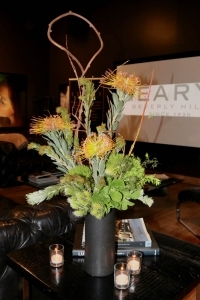 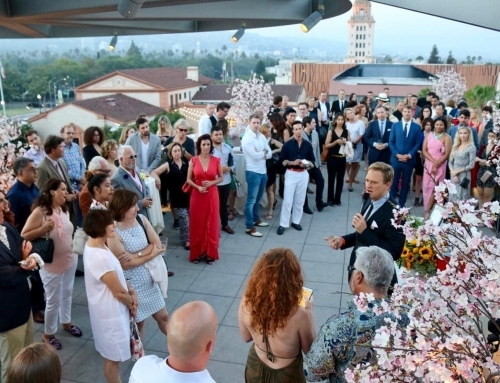 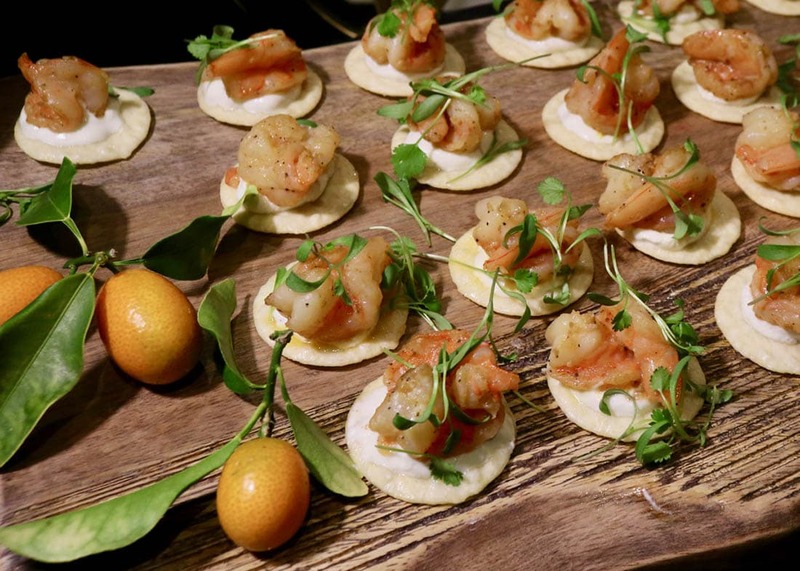 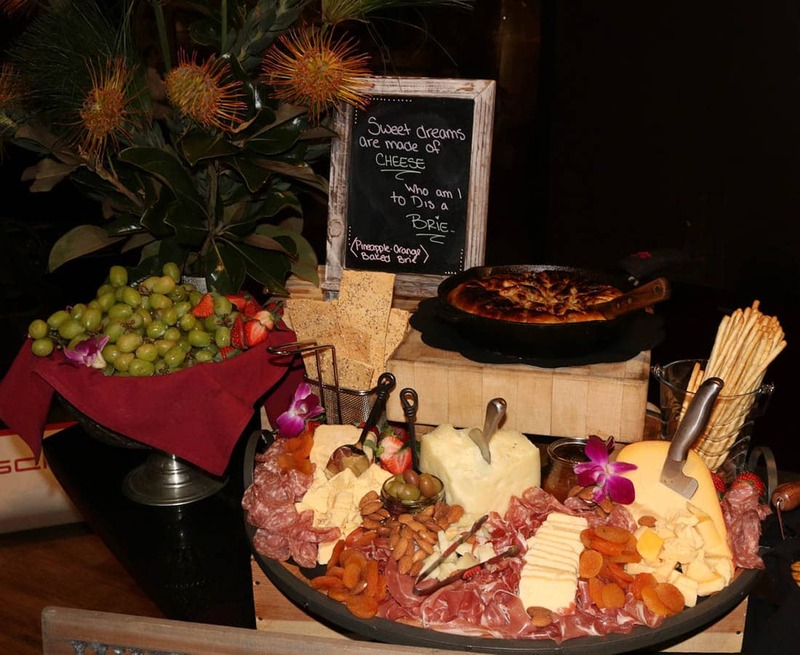 With the introduction of new EMC members Avio Coachcraft, Helinet, Visionnaireand Taconic Builders,as well as a glimpse into the life of featured Estate Manager Hugo Rodriguez, the night was full of useful information and entertainment. 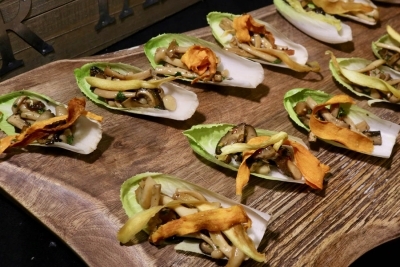 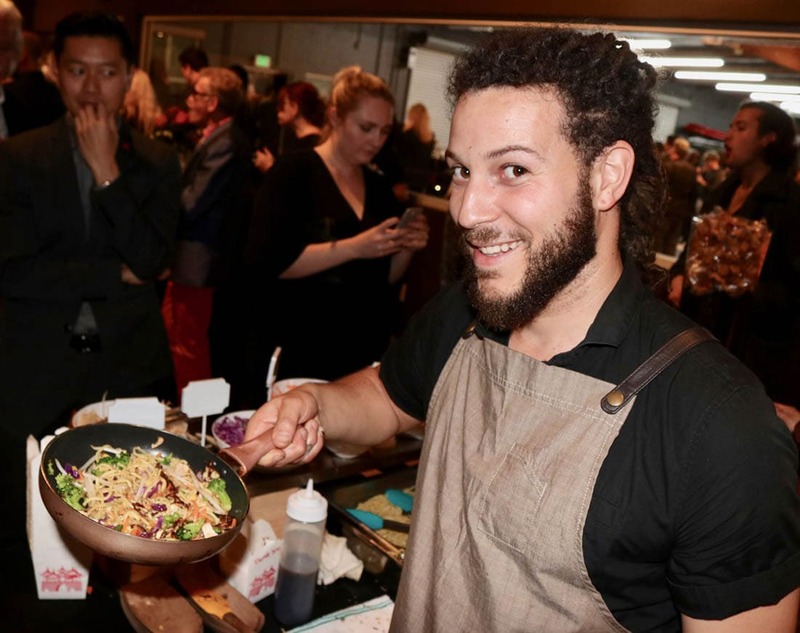 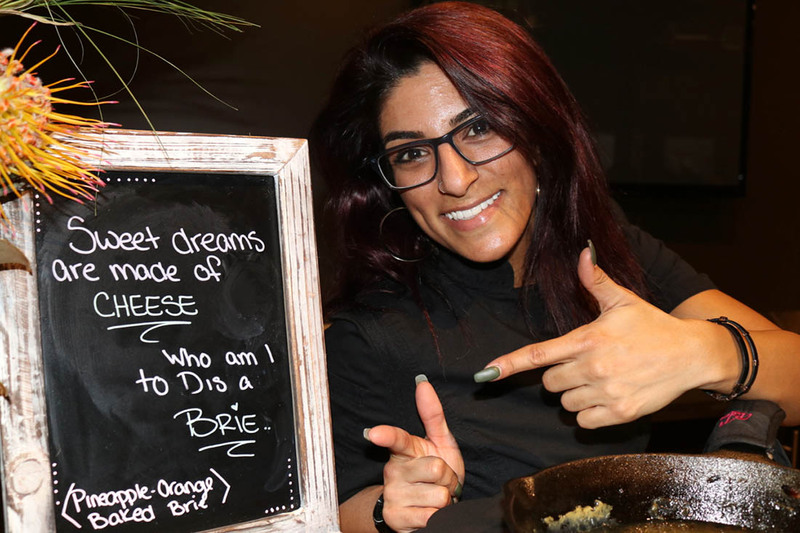 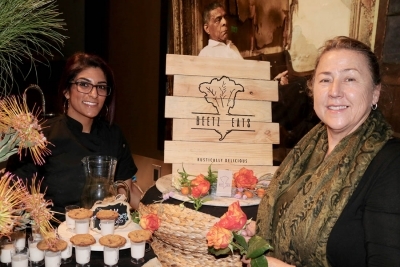 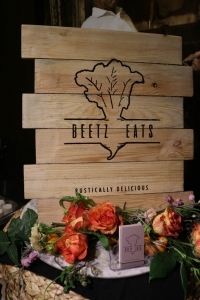 Beetz Eats Chef Beeta Mohajeri’s lively menu ranged from a made-to-order noodle station to a flavorful array of small bites, and Blackhorn’s auto-themed featured cocktails added to the energetic vibe. 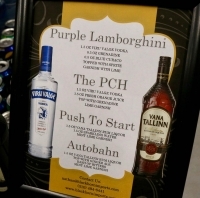 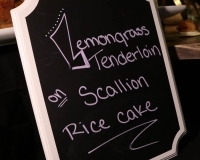 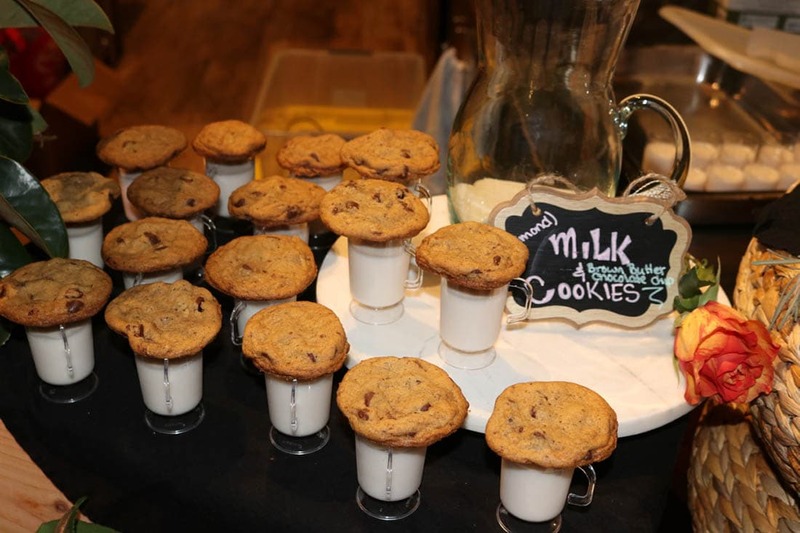 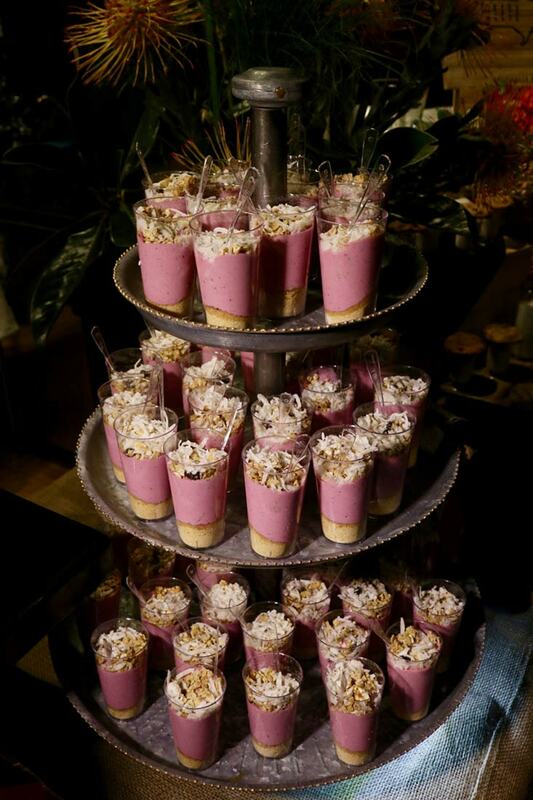 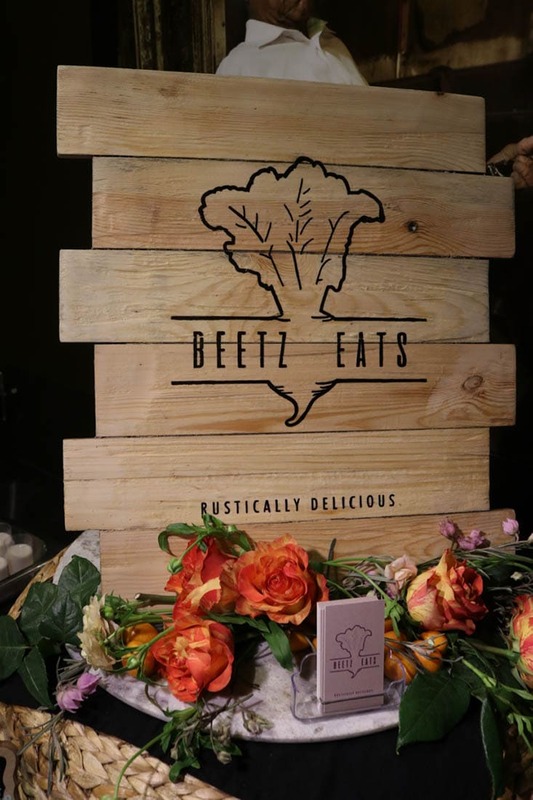 Big thanks to Auto Concierge for hosting us, Brenda Berkley Designsfor the flowers, Jim at Grand Food & Beveragefor the tables & linens, and Tom at Video Syndicate for the photography.